The retail chain is on the brink of bankruptcy after creditors lost patience. Its fate may follow that of Toys R Us, which is being liquidated. Retail failures are common but not inevitable. 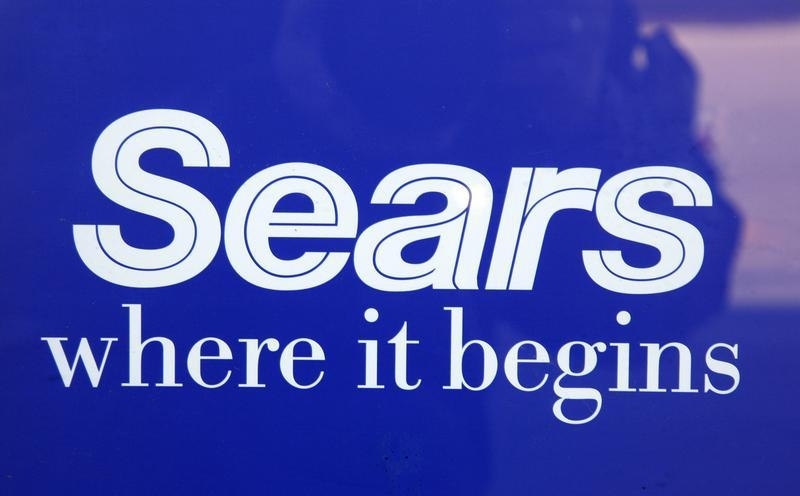 Sears might have had a shot if boss Eddie Lampert had grasped the nettle six years ago. The sign on a door to a Sears store is seen in Denver February 26, 2009. Sears is expected to file for bankruptcy in the coming days, Reuters reported on Oct. 10. The retailer must meet a $134 million debt payment on Oct. 15. A plan put forth by Chief Executive Eddie Lampert to buy certain parts of the business including Kenmore appliances for as much as $480 million is meeting resistance from the special committee of board directors. Lampert is also Sears’ chairman and largest shareholder. Sears has started to miss payments to some vendors, Reuters reported on Oct. 11.